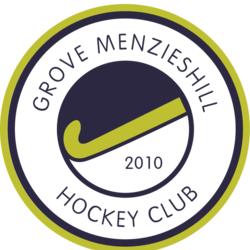 Grove Menzieshill Ladies has been one of the top teams in Scotland over the years, winning the league and cup and representing Scotland in European Competition on a number of occasions. Currently in a transition phase, our aim is to get back to the top and we are looking for an experienced, enthusiastic and motivated coach to lead the girls for the next couple of seasons to achieve our target of becoming European Champions. Please send CV and short covering letter to apply.